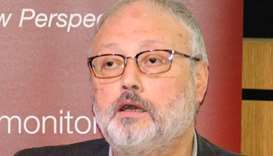 Canada announced targeted sanctions Thursday against 17 Saudi nationals it said were linked to the murder of journalist Jamal Khashoggi in Istanbul last month. 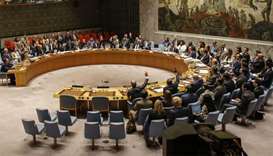 EU leaders on Thursday condemned the attempted hack on the global chemical weapons watchdog and vowed to step up the bloc's efforts to tackle cyber attacks. The Kremlin on Thursday branded as ‘unacceptable’ new US sanctions against Russia over its alleged role in a nerve agent attack on a former spy, as the ruble and Russian stocks tumbled. 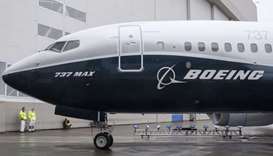 Boeing will not deliver aircraft to Iran in light of US sanctions, effectively aborting a pair of large contracts with Iranian carriers, a Boeing spokesman said Wednesday. 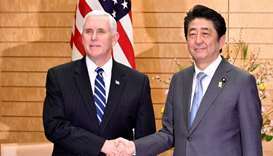 Washington will soon unveil its ‘toughest and most aggressive sanctions’ ever against North Korea, US Vice President Mike Pence said Wednesday after talks with Japan's Prime Minister in Tokyo. 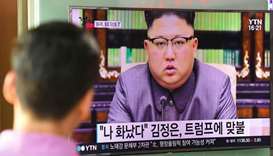 North Korea vowed Wednesday to accelerate its weapons programmes in response to ‘evil’ sanctions imposed by the UN Security Council following its latest and most powerful nuclear test. The US Treasury on Wednesday accused Rafael Marquez, captain of Mexico's national football team and a former FC Barcelona player, of being a ‘front person’ for a major drug trafficking organization. 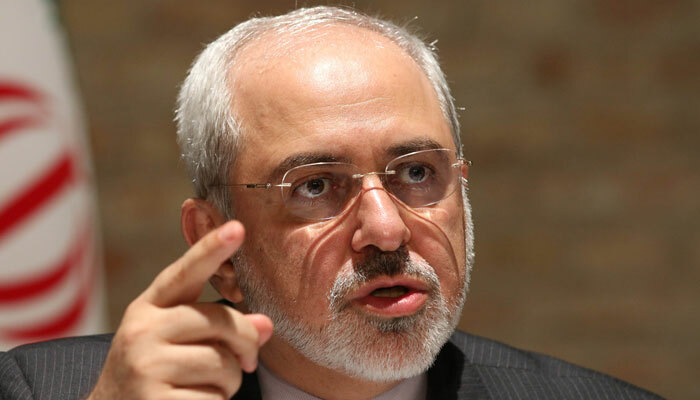 Iran's foreign minister Saturday said the United States must take concrete steps to encourage investors to engage with Tehran, a day after Western powers said they back legal business with Iran.